Now your Arduino can get on WiFI without braking the bank. 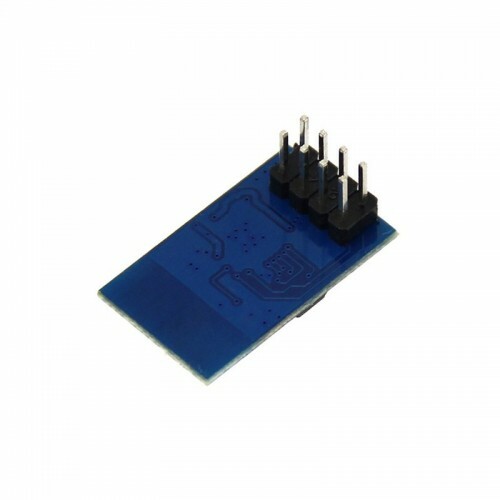 Use this module for your next Interet of Things project, home automation, Or remote sensor project. This module adats the ESP8226 IC for use over a serial connection using simple AT commands. No SPI interface or Know-How is required. The 3.3V supply on the Arduino Uno has inadequate current capabilit to power this module. 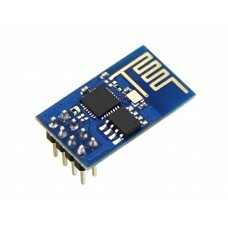 You must provide a separate, higher 3.3V supply(about 300mA or better).